Philadelphia has a little of every type of location when it comes to planning a styled wedding shoot. Not only are we a city stretched with unique neighborhoods, each with a completely different vibe, but we have the views of the Delaware River Waterfront, The Schuylkill River lining miles of gorgeous Kelly Drive which takes you up to several entrances of the Wissahickon Valley Park. 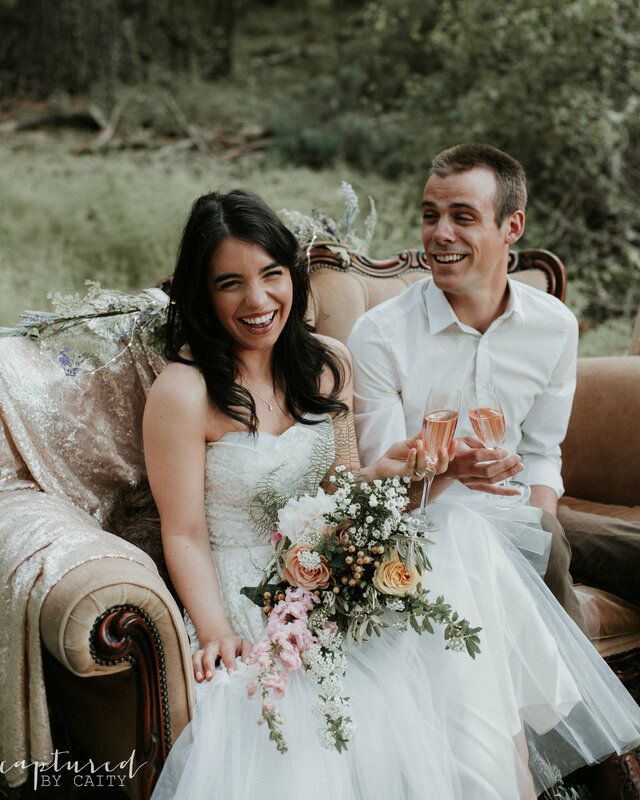 For this styled wedding session, we decided on a lush little pocket off of Hermit Lane to create some woodsy wedding magic!